Night time skincare routines have become an almost mandatory aspect of both of our lives. Only thinking about not cleansing our face at night can cause our eyes to twitch. The benefits of a night time skincare routine include improving skin tone and color, reducing skin blemishes and hydrating the skin. Establishing the right nighttime skincare routine allows the skin to breathe, heal and restore. While we are constantly trying to perfect our nighttime routines, we thought to share 5 of our current nighttime skincare products with you. 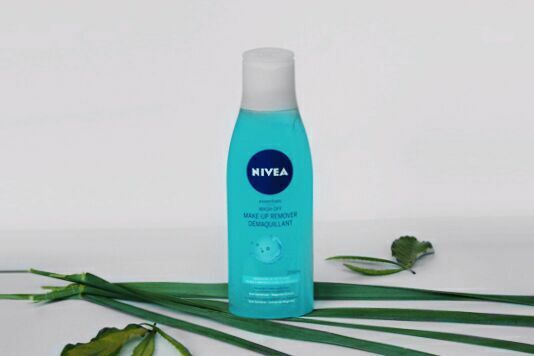 1 Nivea purifying cleansing gel – My skincare routine starts of with cleansing my skin thoroughly. Along with moisturizing I consider this the most important step in my night routine. 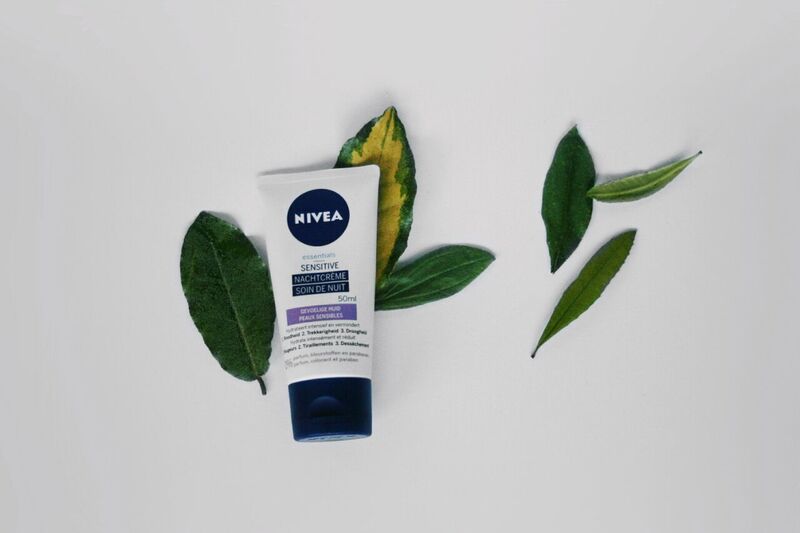 While the Nivea purifying cleansing gel is so mild that it doesn’t dry out my skin, it still cleanses my skin removing debris, make-up as well as oil. I apply the gel with a cleansing pad, which I believe is a striking combination. 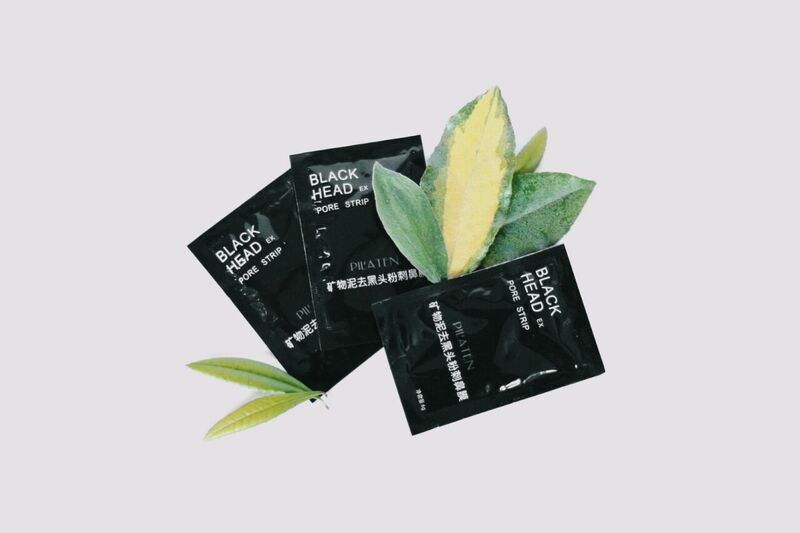 2 Pilaten black head pore strips – Contrary to what the name suggests, the pore strip comes in the substance of a mask. While you have the freedom to choose to apply it all over your face, I always just spread it over my problem area which would be my nose. The strips easily, quickly and almost painlessly get rid of blackheads and cleans out your pores. While I do not use this product on a day to day basis, it is an essential part of my night routine. 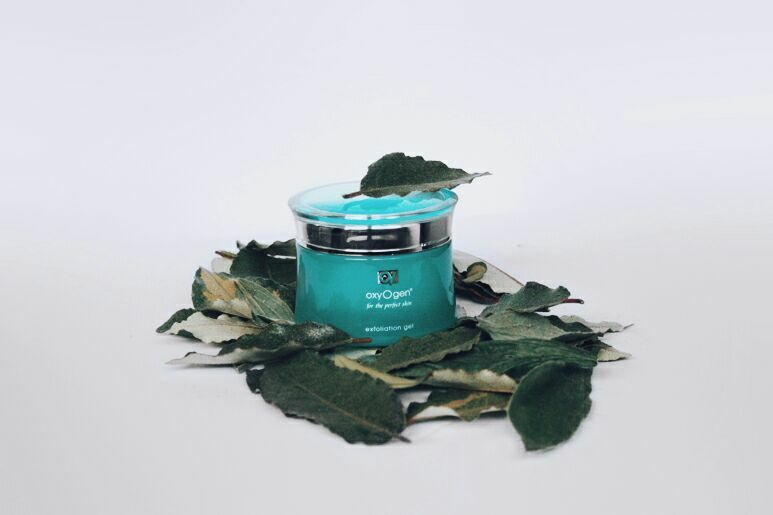 3 oxyOgen exfoliation gel – The exfoliation gel is a mild scrub. The gel has a really light texture that is free of harsh soap ingredients. As goes for the pore strips, I don’t use the scrub on a daily basis. I only make use of the scrub on days that I also make use of the pore strips. It helps removes the masks leftovers and makes my skin seem even clearer. 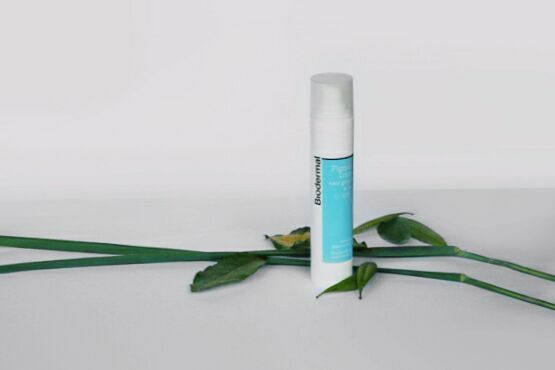 4 Biodermal pigment cream – While this isn’t necessarily a night cream, I choose to use it both at night as by day instead of a serum. The pigment cream is mostly meant to prevent and reduce dark spots, within the first two weeks of me using it also bettered other aspects in the appearance of my skin. Such as smoothness and hydration. Since this miracle occurred I have been a holy believer in the power of Biodermal and it has been a unforgettable part of my nighttime routine. 5 Nivea sensitive night cream – The Nivea Sensitive night cream has been a steady part of my night routine for over a year now. 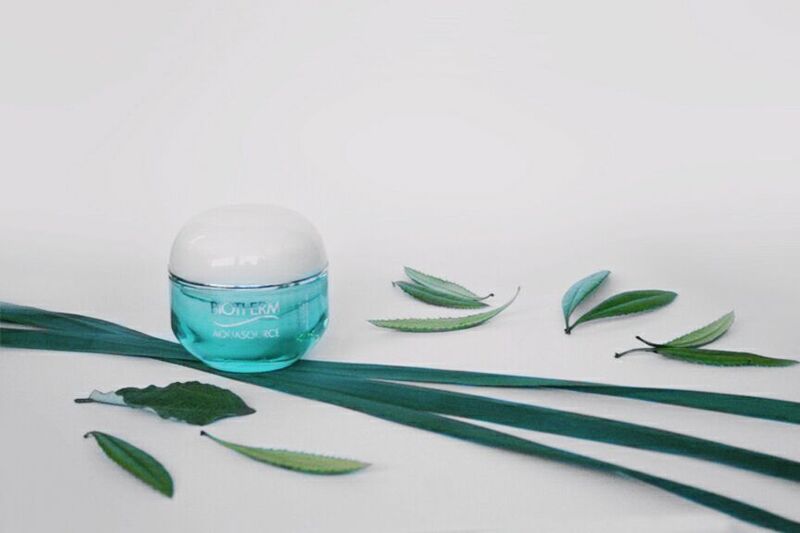 The night cream reduces the main signs of sensitive skin since it doesn’t have any perfume, alcohol or parabens in the formula yet it still hydrates the skin. What I love about this night cream is that it absorbs well into the skin and calms my skin immediately. 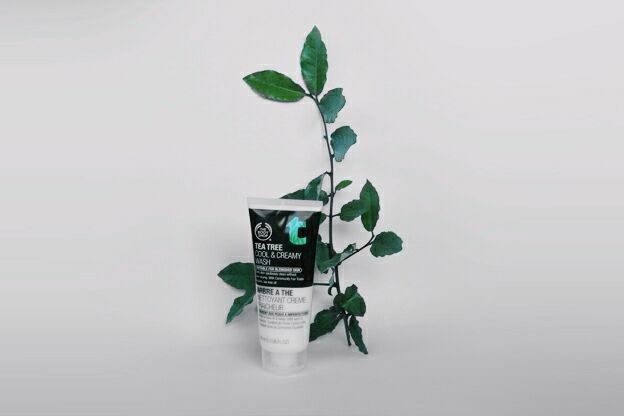 1 Body Shop tea tree cool and creamy wash – As the name might suggest this creamy and deep cleansing cleanser is enriched with Tea Tree Oil. It gives my skin a soft and cool feel. The main thing that I love about this product is that it cleanses my skin thoroughly, purifies it and on top of that removes all my make-up at once. 2 Neutrogena visibly clear daily scrub – The formula is very fine and is perfect for scrubbing or exfoliating. The scrub purifies my skin by unclogging the pores and helping to eliminate spots and blemishes while, in contrary to some of the scrubs I have used before, not overdrying it. 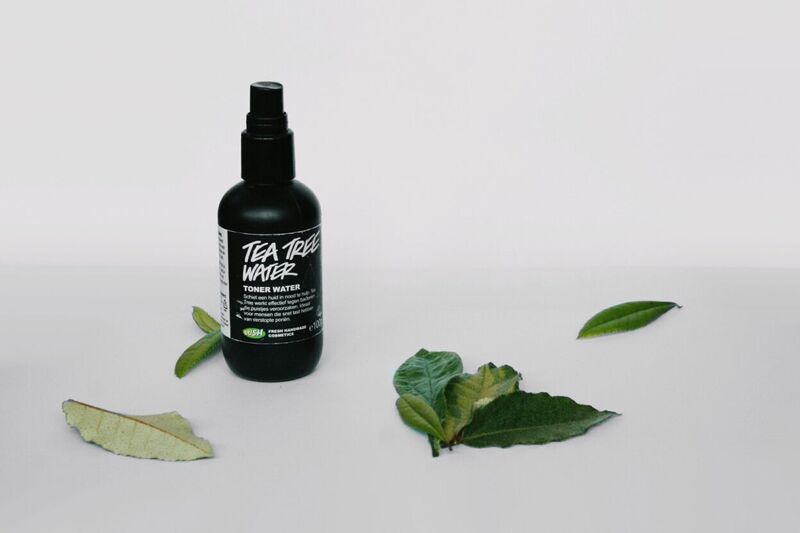 3 Lush tea tree water – Tea tree water is a strong toner. After cleansing my skin I use it to remove the last traces of makeup. While I mostly use this toner at night, I sometimes also use it to freshen up my face during the day on hotter days for an instant cooling effect. 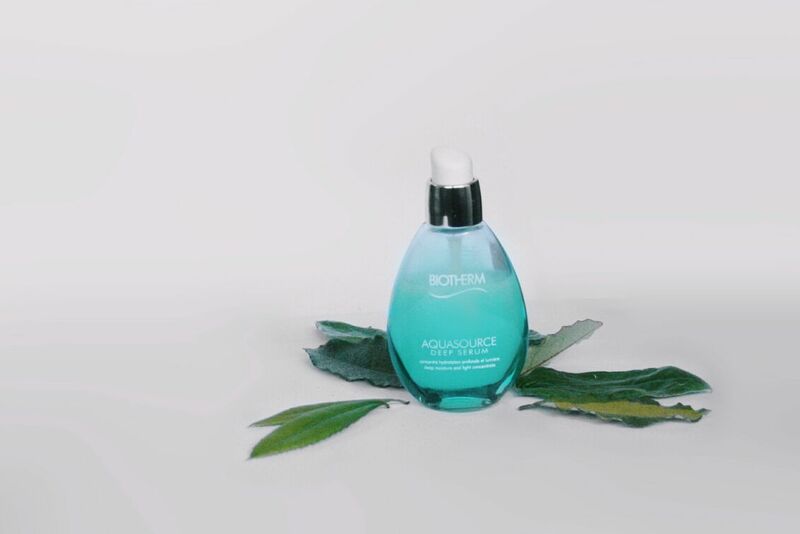 4 Biotherm aquasource serum – To prep my skin for the rest of my facial skin care, I use the Biotherm aquasource serum. The serum Biotherm ensures that my ”night cream” is better absorbed by my skin. The serum on itself enriches my beauty ritual, it hydrates my skin and on top of that it gives me a cooling effect. 5 Biotherm aquasource cream – Instead of making use of an specified night cream, I use the aquasource cream at night. The light gel cream is perfect for my skin. The substance is not too heavy in texture, yet very nourishing. The cream visibly hydrates my skin and feels springy and comfortable. These pretty much sum up 5 of the night routine products each of us are currently using. 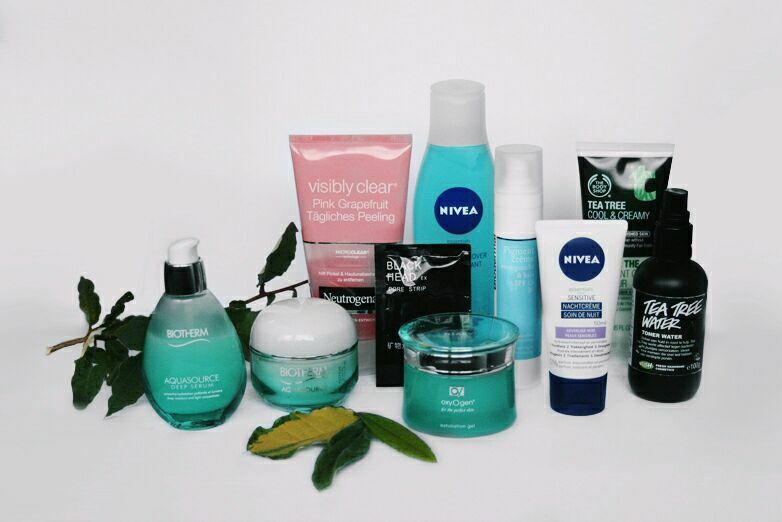 What are some of your favorite night skincare routine products? Comment below and enlighten us!